Beautiful homes in Corbin, KY, benefit from the best replacement windows, entry doors, and vinyl siding that brings out the beauty in your curb appeal. 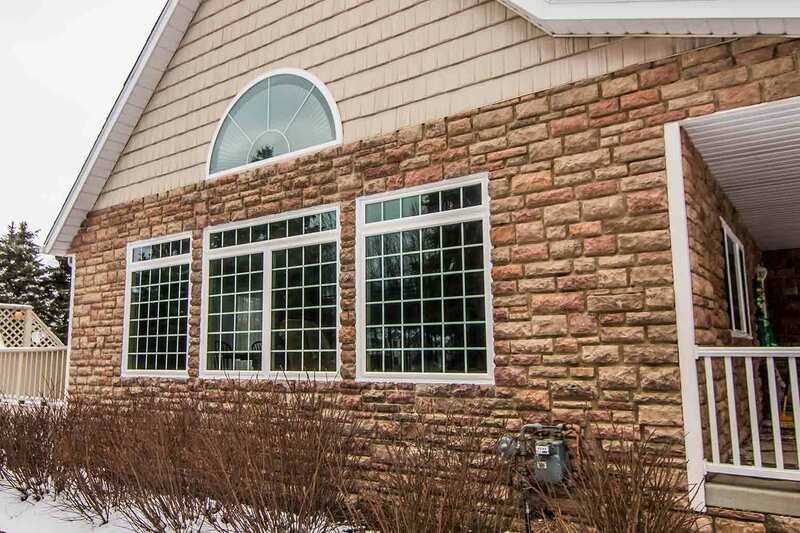 UniShield® window replacement offers the essential ingredient to stunning curb appeal. As the exclusive window product from UWD, the windows are engineered for every individual home. 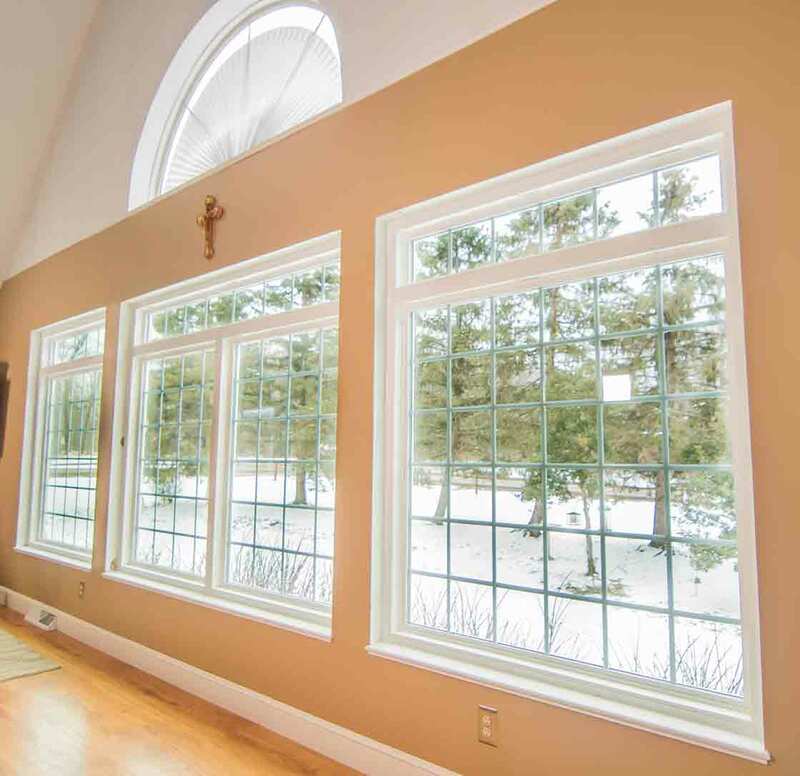 Durable vinyl window frames protect the home against the elements while looking beautiful for decades. Vinyl frames are easy to maintain with little-to-no cleaning required between seasons. 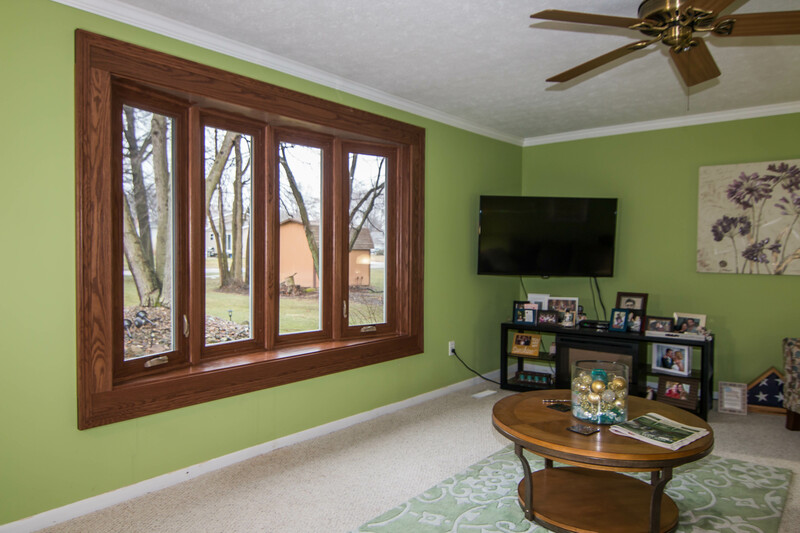 Various window styles are at the fingertips of Corbin homeowners. 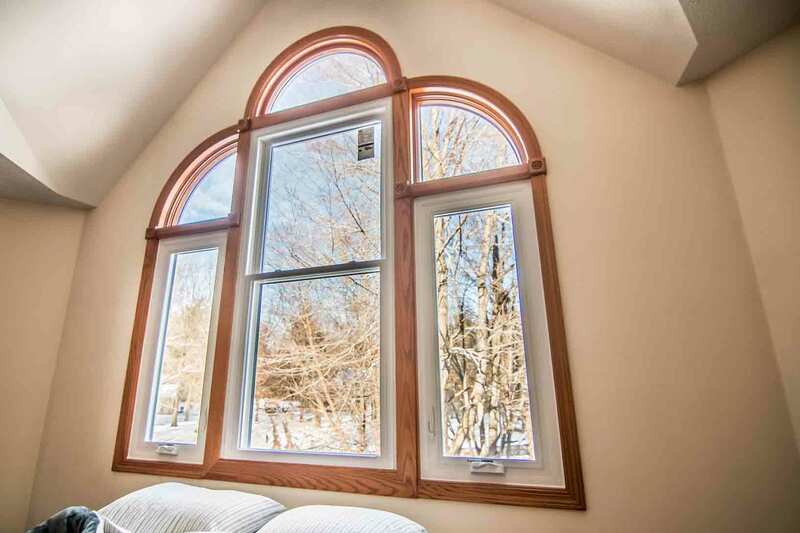 Find today’s top window styles in options including double hung, casement, picture, bay and bow, slider, picture, geometric, and specialty shaped. Combine different window styles to make a truly unique window style. 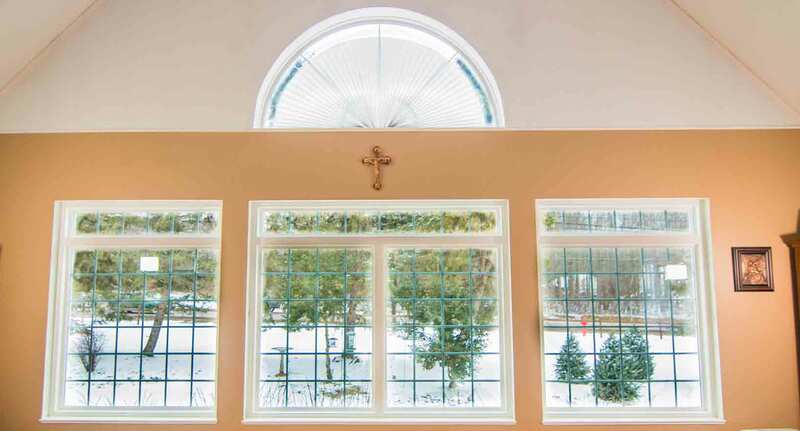 Consider upgrading the window with decorative glass options and custom grid systems for timeless beauty. UniShield® is exceptional at saving energy. Several combined technologies take energy efficiency to the next level. Triple pane windows include an additional pane of glass, which provides an additional barrier against energy loss. Energy efficient gases help keep the home warmer in the winter and cooler in the summer. Durable weatherstripping blocks out drafts and innovative locking systems creates an airtight seal while improving home security. As one of the most energy efficient windows in Corbin, homeowners can save hundreds of dollars per year with UniShield® window installation. UniShield® house siding showcases some of the best quality and attention to detail than any other exterior. Wood grain patterns with authentic texture provide the appearance of original wood siding. UniShield® removes the headache of sanding, staining, and painting and brings unparalleled beauty to curb appeal 365 days per year. 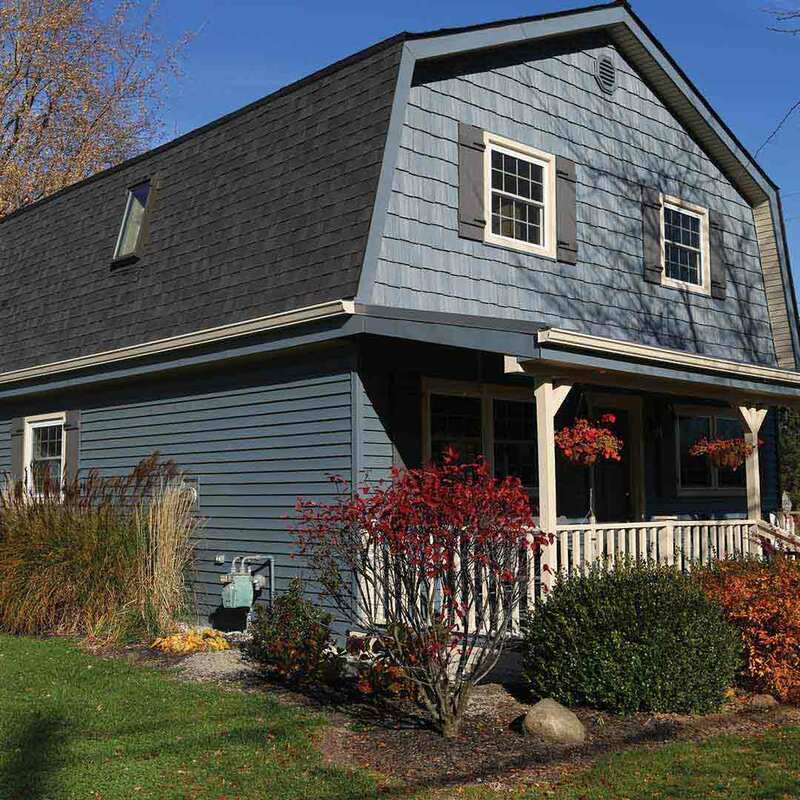 Each siding panel is coated in quality exterior paint that’s guaranteed to never fade. Find striking color selections from our inventory, which are suitable to tastes ranging from traditional to contemporary. 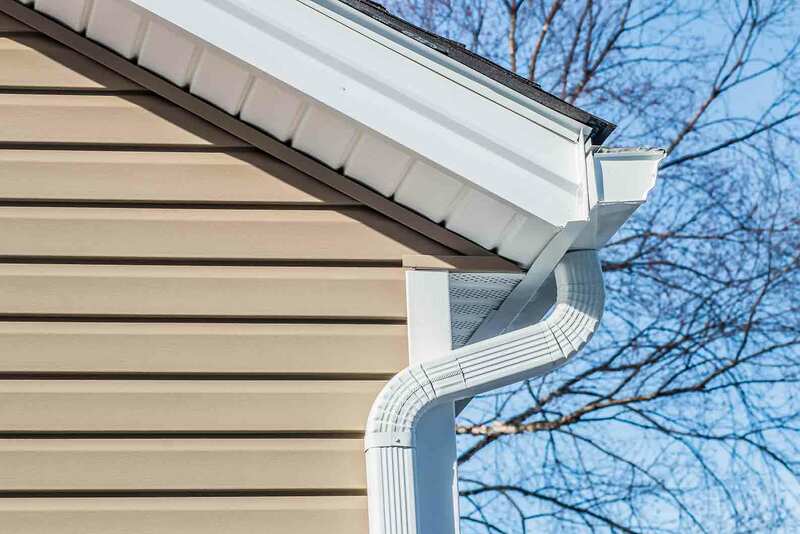 Further enhance the home’s exterior with vinyl cedar shakes, vinyl soffit, and vinyl scallops. These products provide the perfect touch to areas of the home such as eave edges and window boxes. TrimWorks accessories add intricate attention to the detail with windows, entryways, doors, and vertical columns. UniShield® siding features impressively thick panels and lengths of up to 25’. 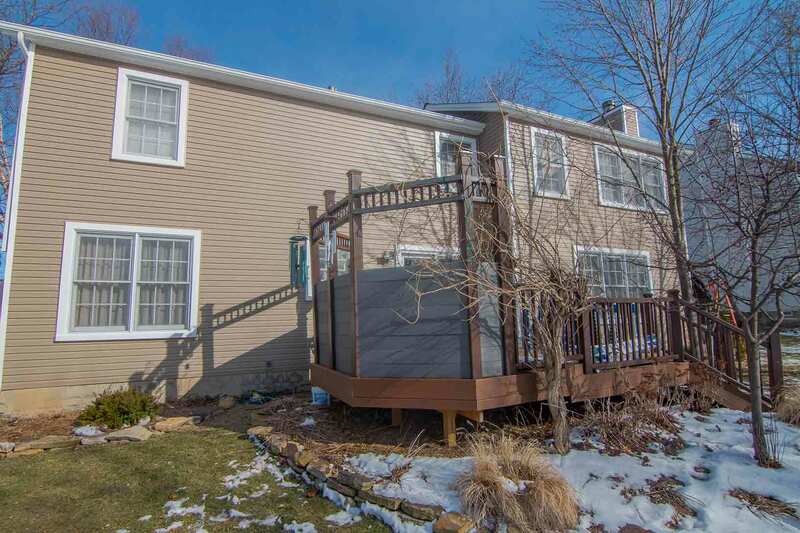 UWD’s insulated siding upgrade ensures that product blocks out drafts and provides top insulation down to the exterior wood studs. 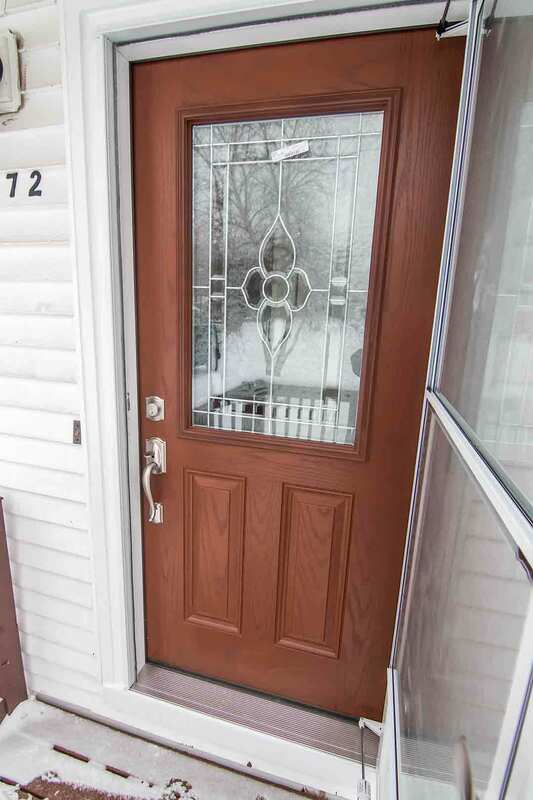 Entry door replacement is an understated exterior upgrade that brings a renewed appearance and an immediate sense of security. 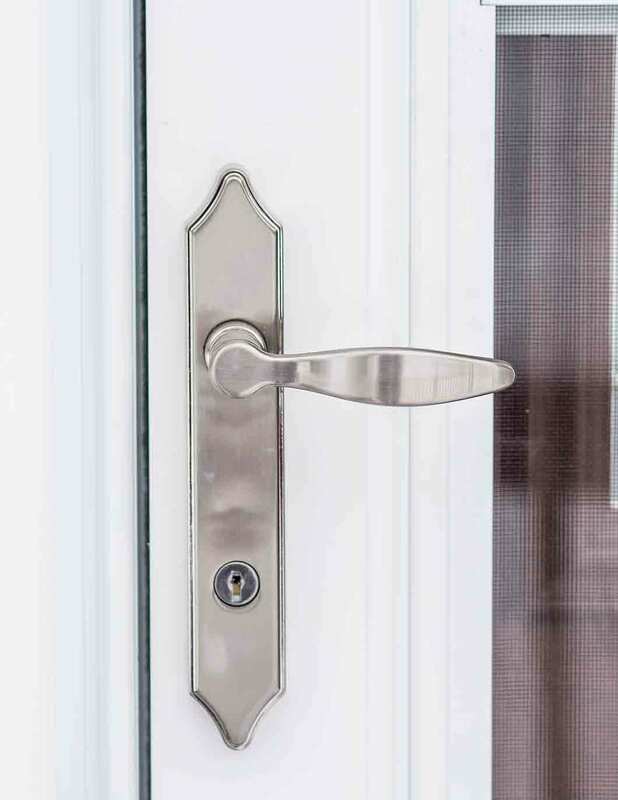 UWD steel door frames are rated as the best in the industry for residential door security, and our hardware selection adds style and an additional element of defense. Hardware options vary from handlesets, locksets, leversets, and dead bolts in both traditional and keyless entry. 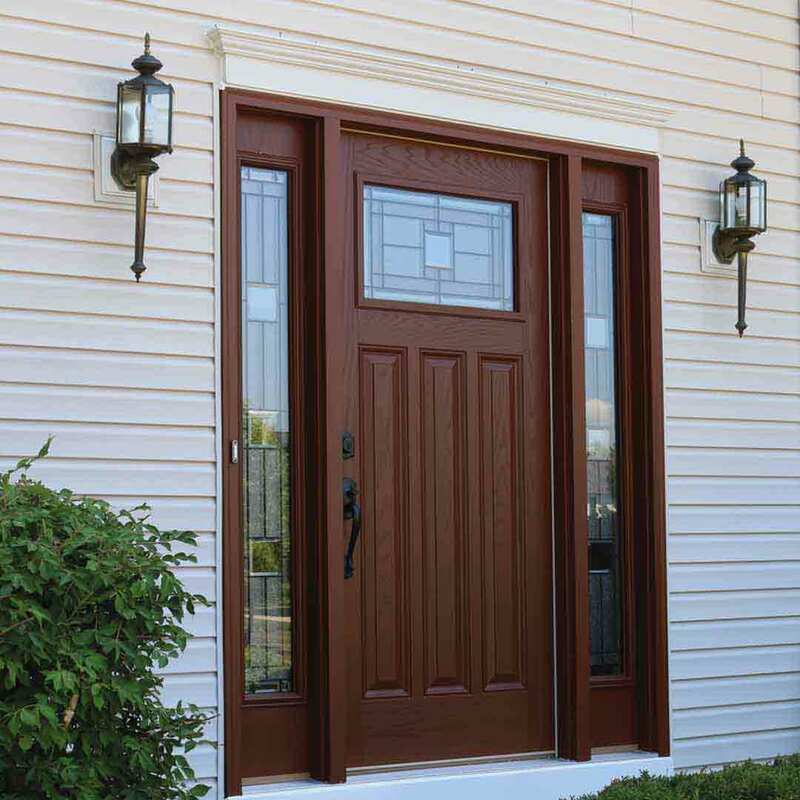 With fiberglass doors, homeowners can expect a low maintenance product that is custom made to complement your home. UWD’s entry doors are engineered with a reinforced skin to minimize dents, dings, and scratches. A steel kick plate offers extra cosmetic protection for high-traffic areas. 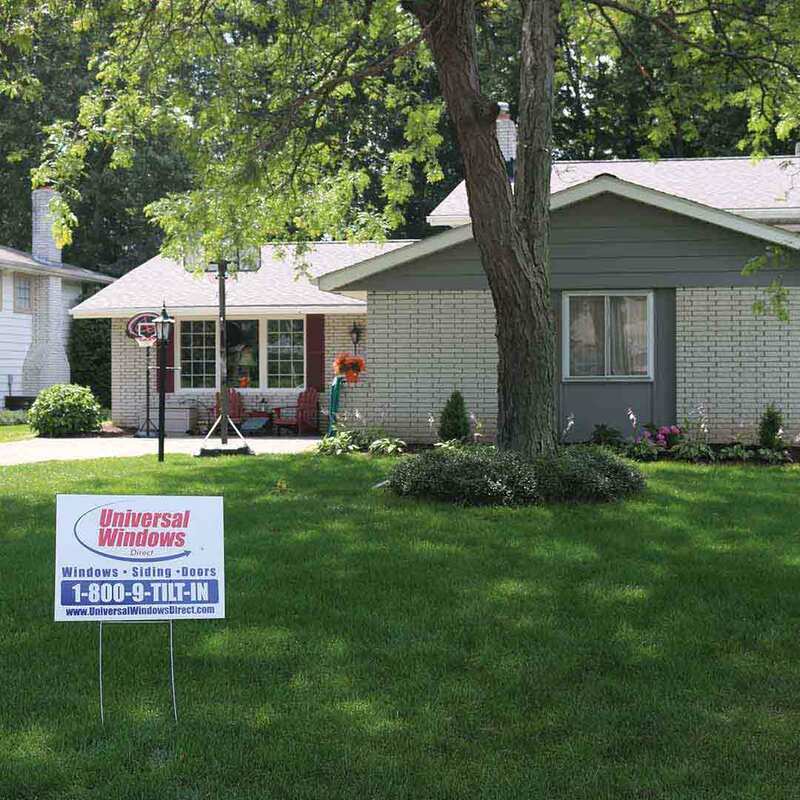 Find the perfect exterior paint color or wood stain through UWD’s inventory. Our paint color and wood stain options give the door a truly custom look and feel. Choose from hues that make a head-turning impression or select a classic color for timeless style. Entry door installation saves energy bills through a combination of technologies. UWD’s doors include an internal foam core that regulates indoor temperatures all throughout the year. Durable weatherstripping blocks drafts while an adjustable threshold keeps moisture outdoors. Homeowners can rely on UWD’s True Lifetime warranty. As one of the best warranties in the industry, the True Lifetime warranty provides coverage on aspects of the products including pieces, parts, installation, craftsmanship, and glass packages. Expert installation by UWD improves product performance and is the key to reducing drafts. UWD’s highly skilled installers leave no stone unturned with quality, attention to detail, and product performance. Universal Windows Direct was founded in 2002 by William Barr and Mike Strmac. With multiple corporate headquarters spanned across the country, Corbin residents have firsthand access to industry-leading products at competitive prices. Our company is one of the top performers on Qualified Remodeler’s Top 500 and Remodeling’s 550. We represent the best value with exterior products in the nation and help homeowners achieve a more comfortable home. UWD’s philosophy is constant and never-ending improvement. Through our exterior remodeling products, we improve the lives of homeowners by increasing indoor comfort and lowering energy bills. Our products also improve the look and feel of the home, boosting both curb appeal and confidence with homeowners. As a company that’s committed to an inspiring culture, our employees are encouraged to learn and grow both inside and outside the workplace. We have an incredible team and aim to improve their quality of life by providing a fun yet challenging career. 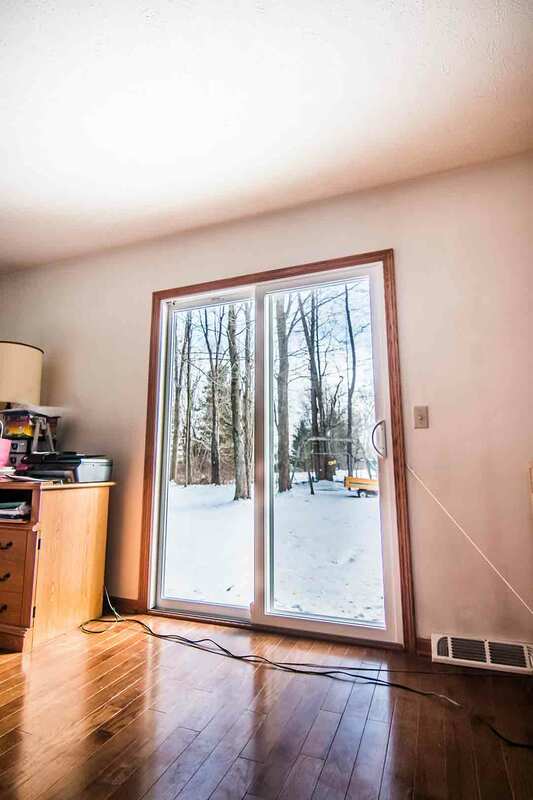 Find the best windows, doors, and siding from UWD. Contact us today for a quote.